Expression06evolution.com - Home of Expressive Clothing LLC - Luxury Clothing Brand - Luxury Events : RECAP VIDEO / PHOTOS : EXPRESSION 06 EVOLUTION RELEASES ITS NEW COLLECTION ON VENICE BEACH CALI. RECAP VIDEO / PHOTOS : EXPRESSION 06 EVOLUTION RELEASES ITS NEW COLLECTION ON VENICE BEACH CALI. 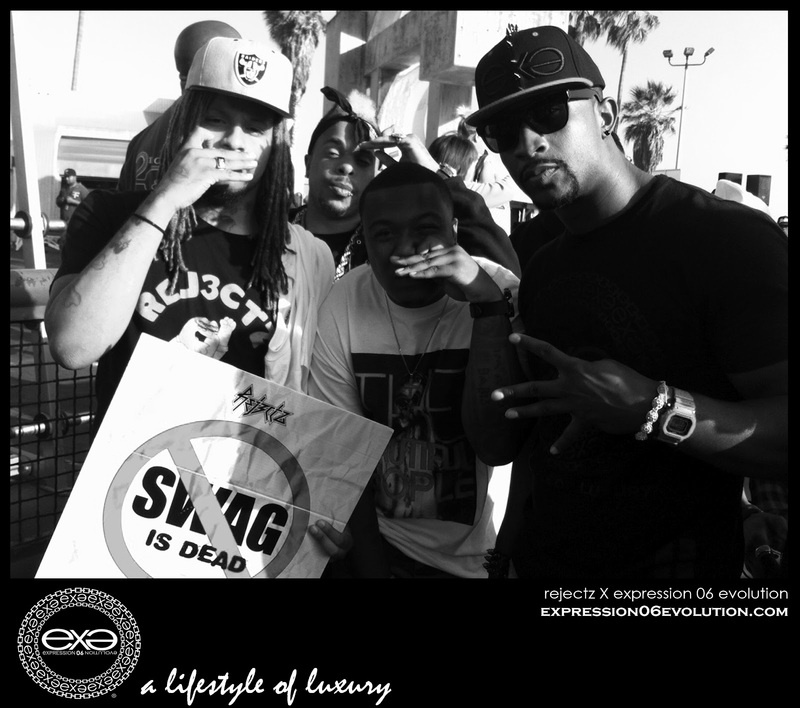 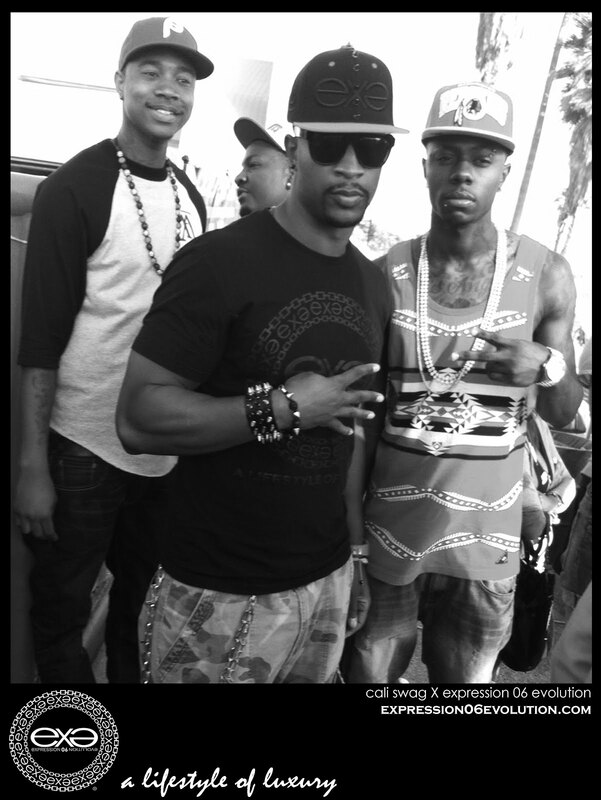 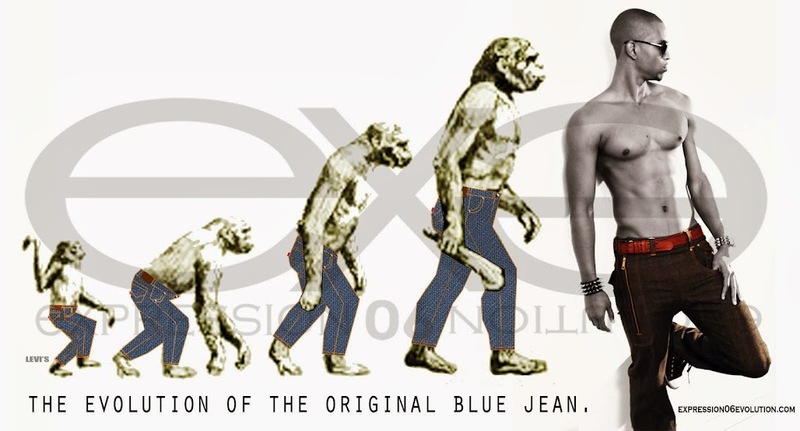 "EXPRESSION 06 EVOLUTION" RELEASES ITS NEW LUXURY CLOTHING BRAND ON VENICE BEACH AT "BLAZE THE STAGE 2012 SHOWCASE". 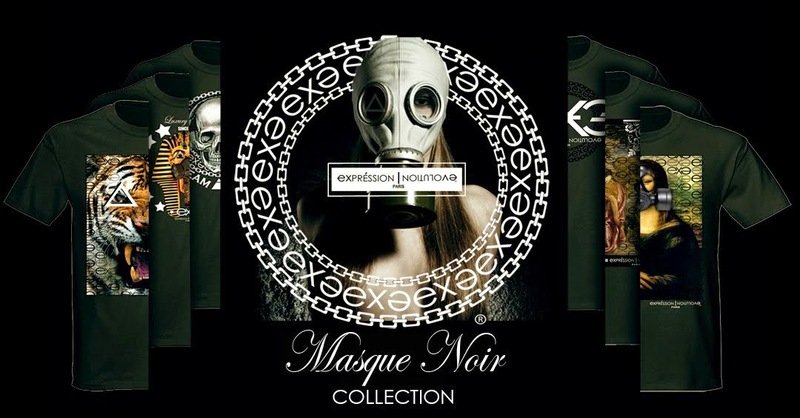 THIS UNIQUE COLLECTION WAS DESIGNED BY "DUSHON EX DANIELS" OF EXPRESSIVE CLOTHING LLC. 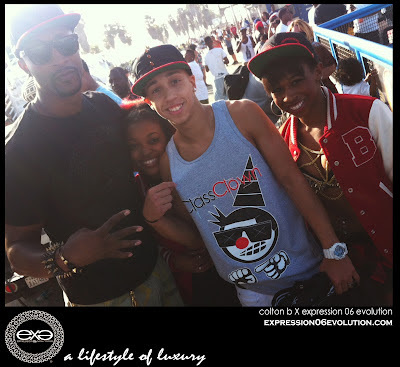 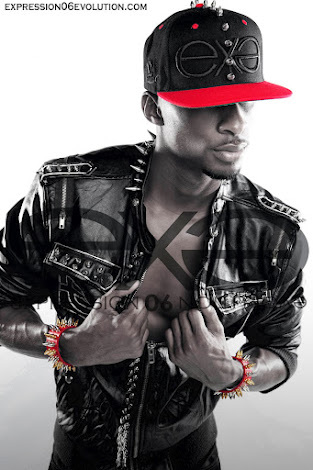 SOME PERFORMANCES INCLUDE "CALI SWAG", "THE REJ3CTS" AND "COLTON B." 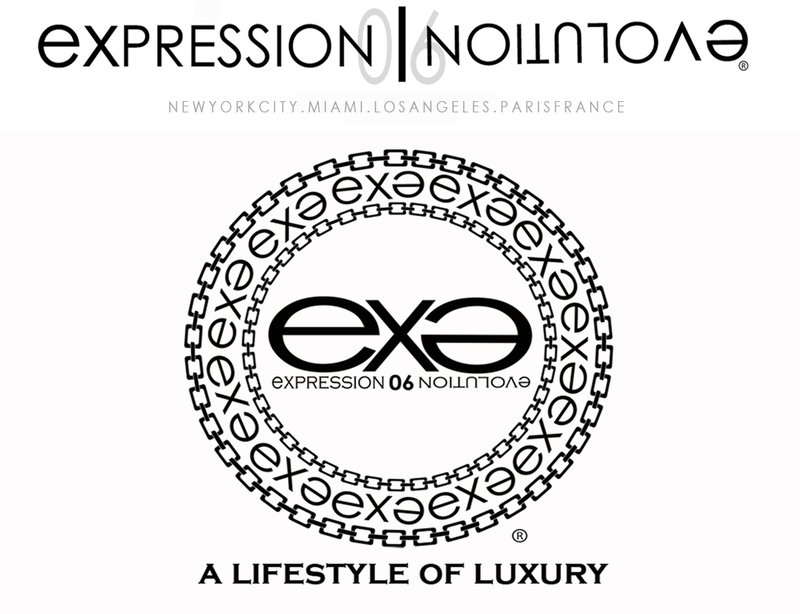 MODELS INCLUDE JAZLYNN LOVE, BRANDON MYERS, CAMERON PEARL, SEAN FRANSICO, ANTHONY PONTI, SHAUN BRADY, ELLIE GUN, SANAL KARAMCHAMDANI, QIANA FERRIN, KEVIN HARRINGTON, UNIQUE TIERRA, ANDRE WELCH.